Travel the world from the savannah to the arctic, collecting nature photos on this match-3 safari adventure in Animal Drop Safari! We are proud to announce that our newest match-3 game is available for purchase for Windows & Mac OS (the game is also available for iOS, Android and Amazon devices). Animal Drop Safari is the perfect match-3 adventure for nature lovers of all ages. Swap and pop cute and colorful animals to complete each level?s unique challenges. Sometimes you?ll be striving for a high score, other times you might be trying to free animals from their cages or contending with tricky hedgehogs. 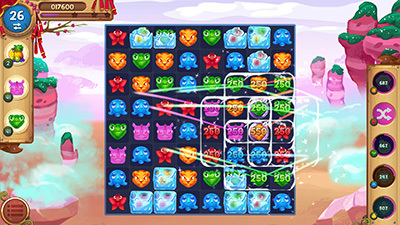 Complete a level with moves to spare and you?ll set off a chain reaction of power-ups, watching the points roll in. Can you get three stars on every level? As you progress through the game?s stages, you?ll have opportunities to snap pictures of all sorts of wildlife, earning money to spend on power-ups and extra lives. Fill your album and you?ll earn that coveted role of cover photographer for Animal World. Animal Drop Safari features 200 levels across 9 natural environments, as well as 5 power-ups to collect. It starts off easy, but later levels feature some fiendish designs that will require careful thinking and judicious use of your power-ups to complete, let alone achieve three stars. The Time Twins and friends want to lead you on a tour of the past. Choose a character and join the team as you travel through decades and centuries, reliving the history of travel, industry and invention. 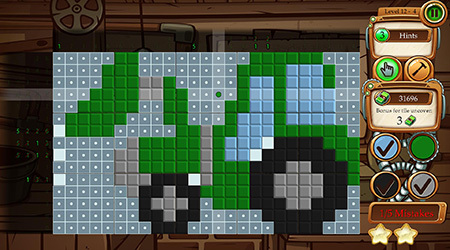 If you’re a fan of picross games, you’re going to love Time Twins Mosaics. And if you’ve never tried one, there’s no time like the present! Use numeric clues to place multi-colored tiles into a grid and reveal a picture. You’ll start with some fun and easy puzzles in the early Industrial Era, but by the time you’ve reached the Space Age, you’ll be faced with big, multi-colored grids sure to test the wits of even the most seasoned puzzle-solver. 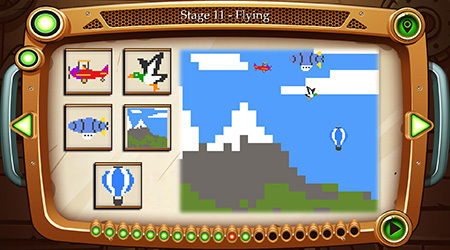 This is no ordinary picross game, however, and the fun doesn’t stop with a single puzzle. The images you’ll uncover within each stage form parts of a larger depiction of the era in question. Finish the stage, and watch the scene you’ve assembled come to life before your eyes! Time Twins Mosaics is both relaxing and challenging, and sometimes surprising! It features 100 levels across 20 different stages, each corresponding to a different period in modern history, from the days of coal and steam up through the dawn of space travel. 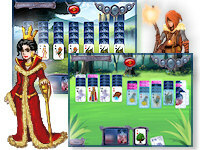 And here it is – Avalon Legends Solitaire 3 – a long awaited sequel. Anawiki Games fans have the opportunity to be the first to play it. Please, download it now and let me know what you think. 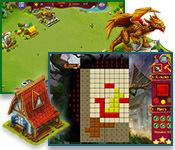 We’re preparing for the release of Avalon Legends Solitaire 3. 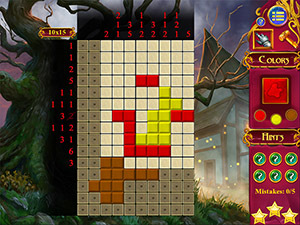 Anawiki Games fans have the opportunity to be the first to play it. So please, if you have a Windows computer, download it now and let me know what you think. 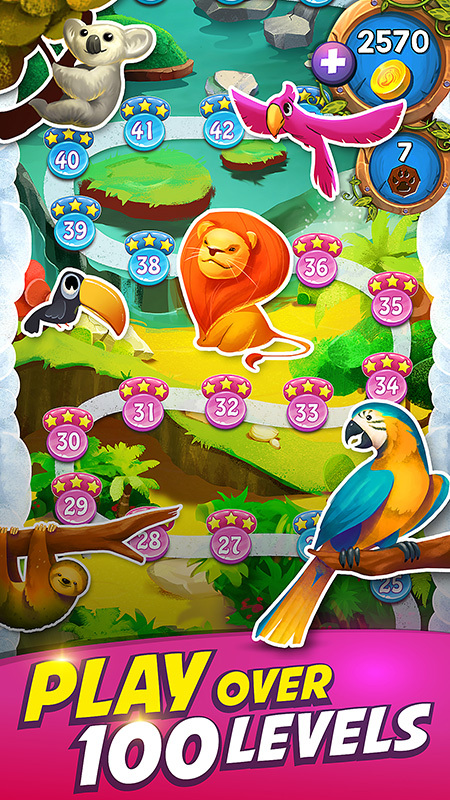 Animal Drop Safari – get ready to go on safari in this epic match-3 adventure game! The game just launched on iOS. Get your iPhone or iPad ready for some cool matching action. Travel the world, from the ocean to the savannah and from the Amazon to the Arctic. Collect photos as you go. Swap and blast your way through 100 levels of entertaining, casual puzzle action! Grab your camera – careful you don’t drop it! – and keep your eyes peeled for the colorful parrot, the lazy sloth, the slippery frog and 17 other animal friends. This game has eye candy galore. It’s more fun than a trip to the zoo, and you don?t have to wait in line! Watch out for the ferocious tiger and sneaky anaconda, though, they’ll make your legs turn to jelly! As you advance through your photographic crusade, you?ll submit your best shots to a wildlife magazine. Mash that shutter button, because those pics are worth hard cash! We?re not talking lollipop money, either: You can use your earnings to buy power-ups, continues, extra lives and more. Animal Drop Safari launched on Android! 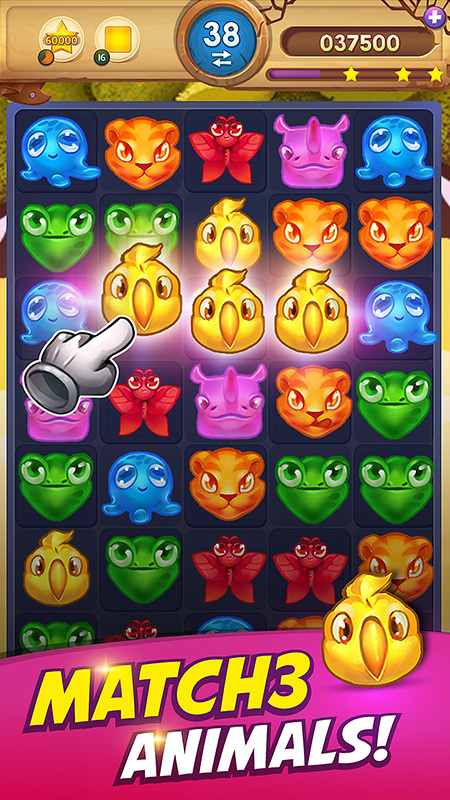 Animal Drop Safari is our latest match-3 game. Travel the world, from the ocean to the savannah and from the Amazon to the Arctic. Collect photos as you go. Swap and blast your way through 100 levels of entertaining, casual puzzle action! 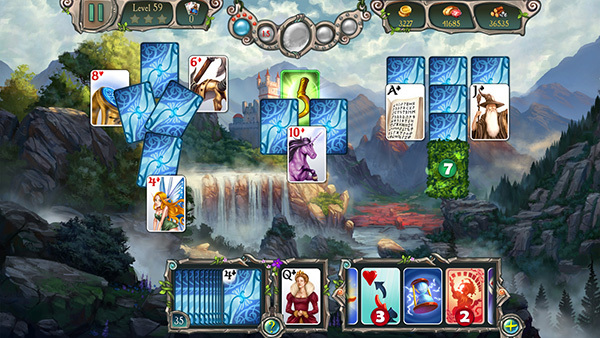 Avalon Legends Solitaire – one of our classic games – is available in the Amazon App Store. Avalon. A land of lush forests, great plains, tall mountains… and most of all, magic! The Druids of Avalon wield powerful healing magic, activated through the use of magic cards. Just like runestones, the magic of the cards is unlocked by placing them in the correct order. Mystery Mosaics 2 for iPad is here. Unravel the mystery, restore the city! Mystery Mosaics 2 is nonogram (aka Picross, Pic-a-Pix or Paint-by-Numbers) with a colorful twist: This time around, each mosaic is made up of three colors of tile, each of which must be solved separately for three times the fun. The more precise and efficient you are in solving the game’s 100 levels, the more points you’ll earn and the faster you’ll be able to rebuild the structures of the ancient city. Unravel the mystery, restore the city! Mystery Mosaics 2 is here. Read more about Mystery Mosaics 2.